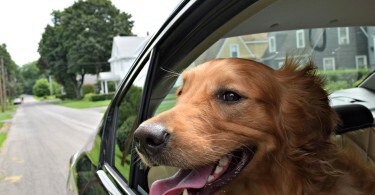 All dogs love a good car ride, but pet parents don’t always appreciate the mess that is left behind! 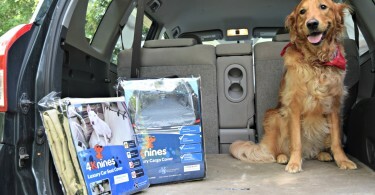 4Knines manufactures dog seat covers and vehicle cargo covers with pets in mind. They are waterproof, durable, easy to clean and easy to install. Not only are 4Knines covers some of the most functional options around, but they look great and will not detract from the appearance of your cars interior!